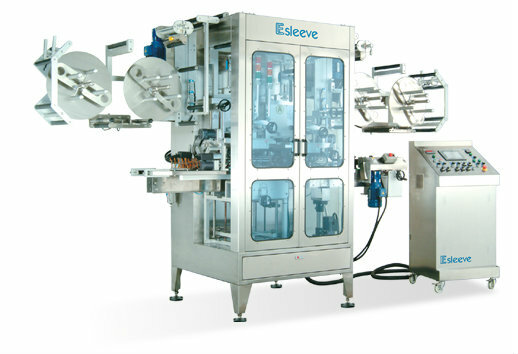 01.Capable to apply labels sleeved for bottle tamper evident and bottle body at the same time. 02.Remain 50% production without stopping when change films. 03.Independent PLC control box is designed sloped to meet human-factors engineering. 04.Two material unwinds providing materials, spliced table is designed for convenience and quick work. 05.Automatically detect and remove the splicing film, avoid releasing the products with binding film..